Our host was a lovely friendly person who helped us into the apartment and car park. Allowed us to leave our bags early. The apartment was beautiful, clean and comfortable with a great atmosphere. Close to everything you need. A really lovely stay. Wish we stayed longer. The stay was comfortable. Room was spacious and clean, with an elephantine bed. 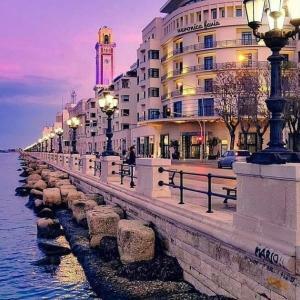 The sea is very close, also the city center. The owner was very helpful and they also welcomed us with free drinks and wine -thank you! Our host Magda was the most warm and welcoming person we have ever let from. She was more than helpful and truly genuine in looking after her guests. The apartment was modern ,clean and cosy and central to Bari centre . Safe & secure building. The owner was great and she met us at the property to help us park and welcome us in. She then showed us a map of places to go and where we could walk our dog. It is an extraordinarily good apartment. Magda and her husband are really friendly and helpful people. Superb hosts. A very welcoming family. A real pleasure to meet them and being able to stay at their property. 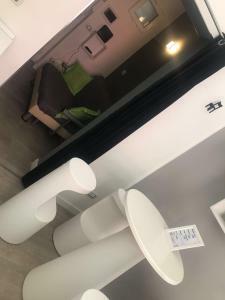 Great apartament and friendly staff with surprise! Very nice! Lock in a great price for Magda’s house on the sea – rated 9.4 by recent guests! 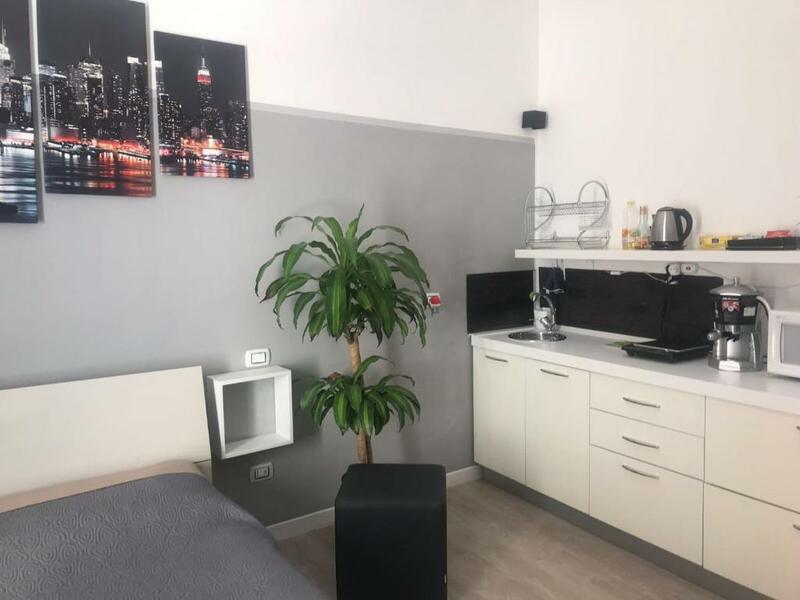 Magda’s house on the sea is a beachfront property located in Bari, a 20-minute walk from Basilica of Saint Nicholas and 0.6 miles from Petruzzelli Theatre. Guests staying at this apartment can use the free WiFi and a fully equipped kitchen. The apartment comes with a cable flat-screen TV. 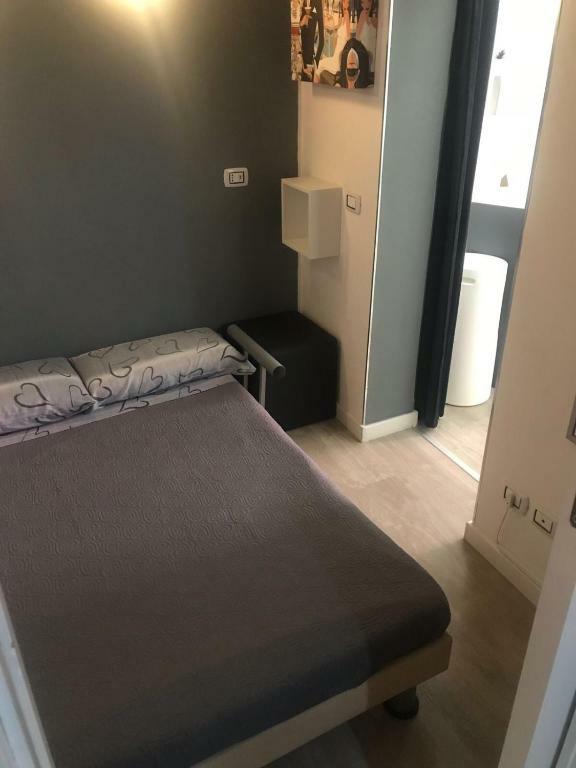 Offering air conditioning, the apartment also includes a bathroom with a shower. 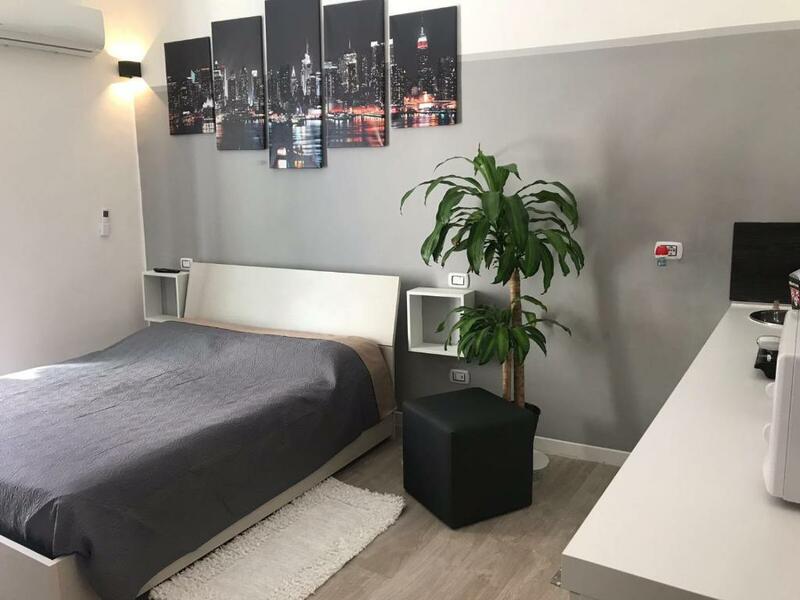 Fiera del Levante is 2.5 miles from the apartment, while University of Bari is a 19-minute walk from the property. The nearest airport is Karol Wojtyla Airport, 8 miles from Magda’s house on the sea. This property is also rated for the best value in Bari! Guests are getting more for their money when compared to other properties in this city. When would you like to stay at Magda’s house on the sea? This apartment has a kitchenware, sea view and air conditioning. House Rules Magda’s house on the sea takes special requests – add in the next step! Please inform Magda’s house on the sea of your expected arrival time in advance. You can use the Special Requests box when booking, or contact the property directly using the contact details in your confirmation. 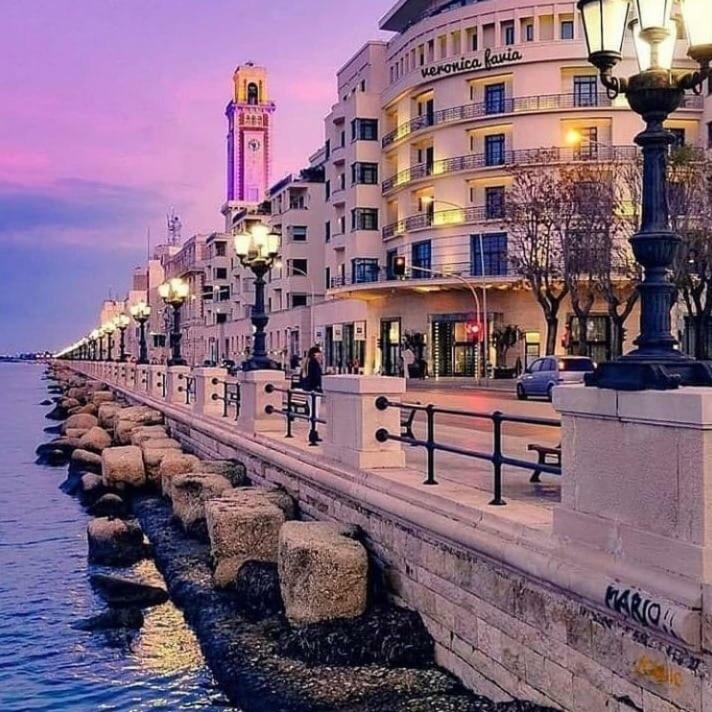 One of the most picturesque neighborhoods in Bari! A bit far from everything. Wasn’t permitted to leave our luggage for the day (understandably, as this is a singular apartment) so we had to scrap the rest of our plans for Puglia. 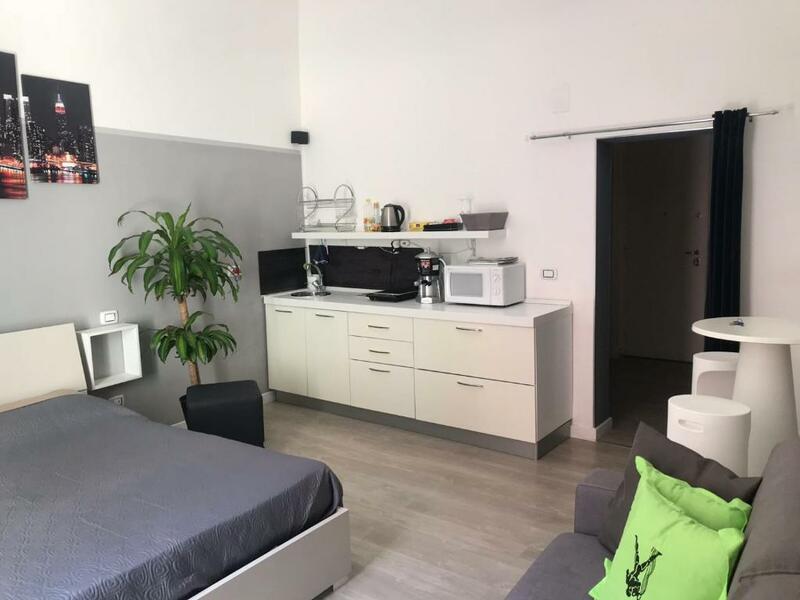 Super nice and cozy flat in a typical Italian building. The owner is kind and helpful. The bathroom is gorgeous. Location, flat facilities, Magda's enthusiasm and energy. 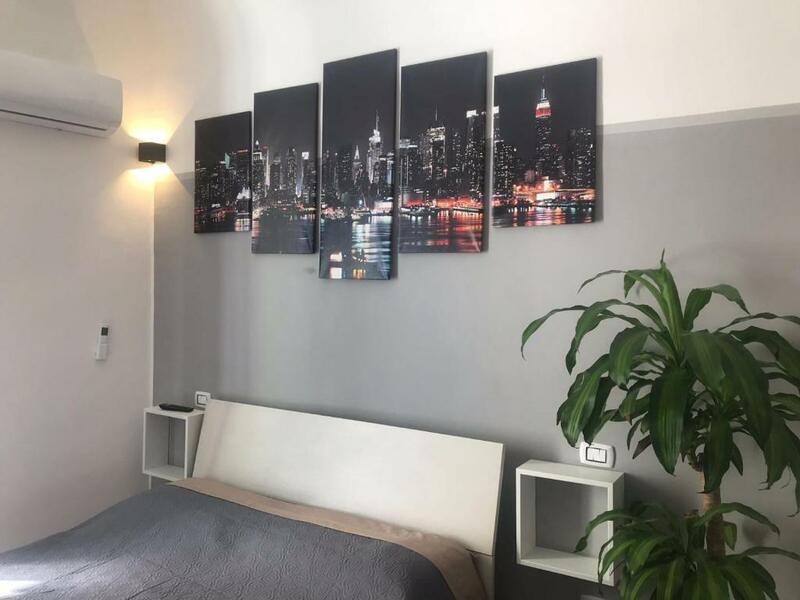 We visited Bari on our short trip to South Italy and even though we just stayed fpr two nights, it was our favorite place to stay. We were greeted by the owner even though the check-in process didn't require him to be there, which was a nice touch. Even nicer- he welcomed us with a bottle of lovely local Prosecco and gave us some good tips on where to try Apulian food. 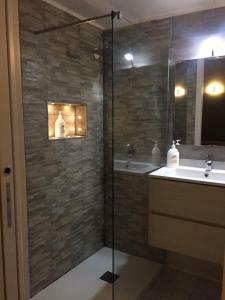 The apartment is actually bigger and more comfy than the photos show and there's a lot of care for the details put in it (especially in the bathroom). 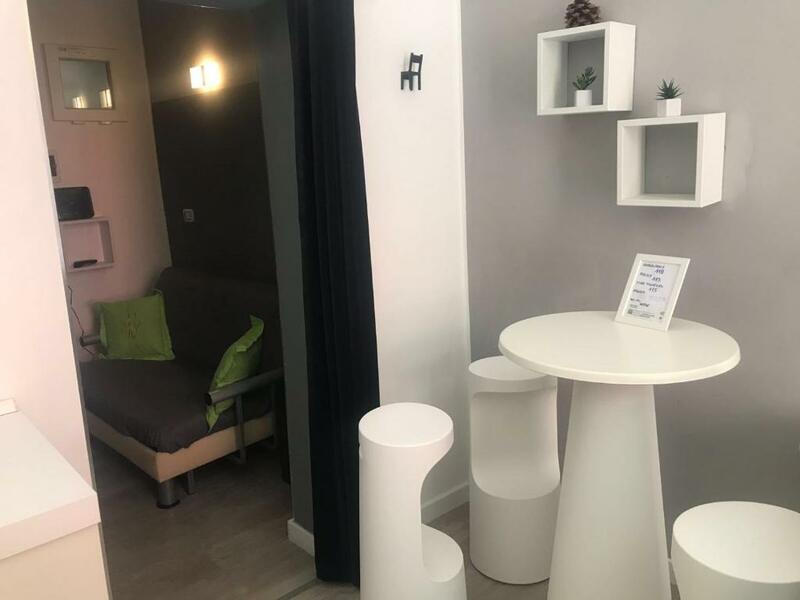 It's a perfect apartment equipped with about anything you might need and it even has a small balcony with the partial sea view. Everything was great, hopefully we get to visit Bari and stay there again! Everything was great. Apartment exceeded our expectations. Magda is such a caring host. Very hospitable host and excellent location in Bari. Modern apartment with supermarket around the corner.